We loved how amazing our drinks tasted - a testament to the fact that every order is brewed and made to order, from tea that is farmed and picked from their own tea plantation in Mount Ali, Taiwan. 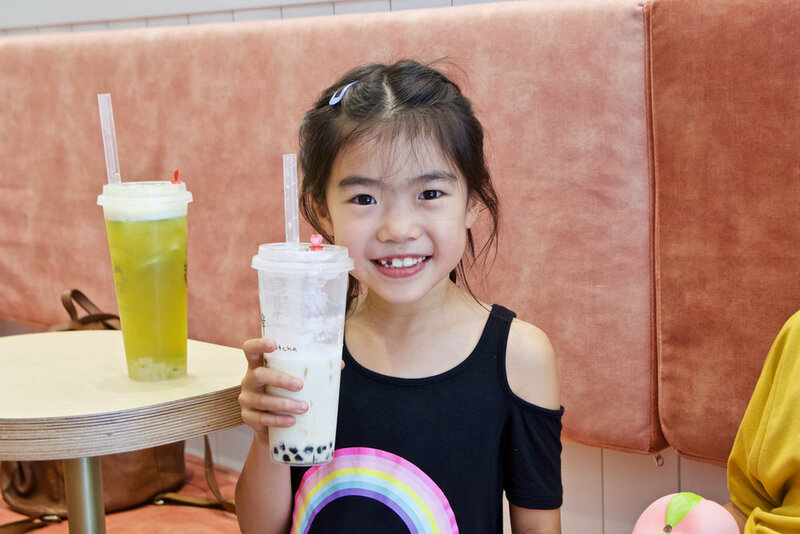 Founded in 2007 by Mr Wei, the brand now has 300 stores worldwide, including Taiwan, Vietnam, USA, and most recently, Australia proving it’s offering and dedication to great tea has made them a beloved brand amongst bubble tea aficionados. Gotcha Fresh Tea currently has four Australian stores across Melbourne in Keysborough, Glen Waverley, Springvale and Elizabeth Street with another ten to come in 2019! Gotcha Fresh Tea products use natural tea leaves with no additives, all natural, taste fresh and no alcohol. With a delectable selection of handcrafted teas, collagen teas, and milk teas, teas with milk foam, macchiato, lattes, fruit teas, luxury teas, smoothies and health milk tea, Gotcha has a tea for all connoisseurs starting from $5.20, and up to $18. Our top picks from the menu include the signature Gotcha pearl milk tea, matcha red bean latte, taro milk tea with mini pearls and the famous bamboo charcoal milk tea.